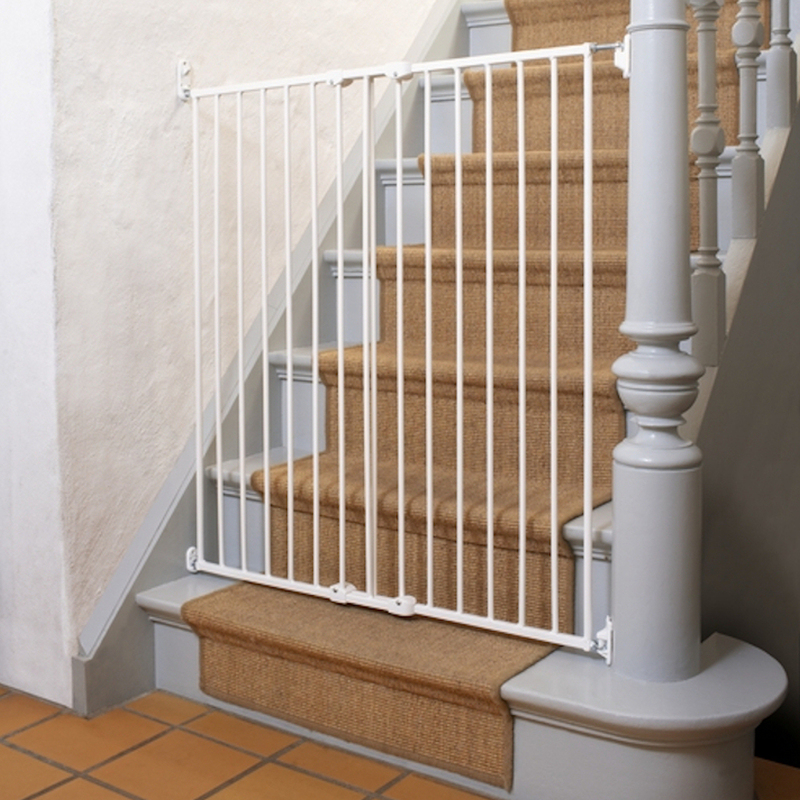 This excellent, two-way opening metal gate is unique in design with its 98cm height and fits openings between 63.5cm and 107cm. This gate is very popular with pet owners and families with babies and toddlers. 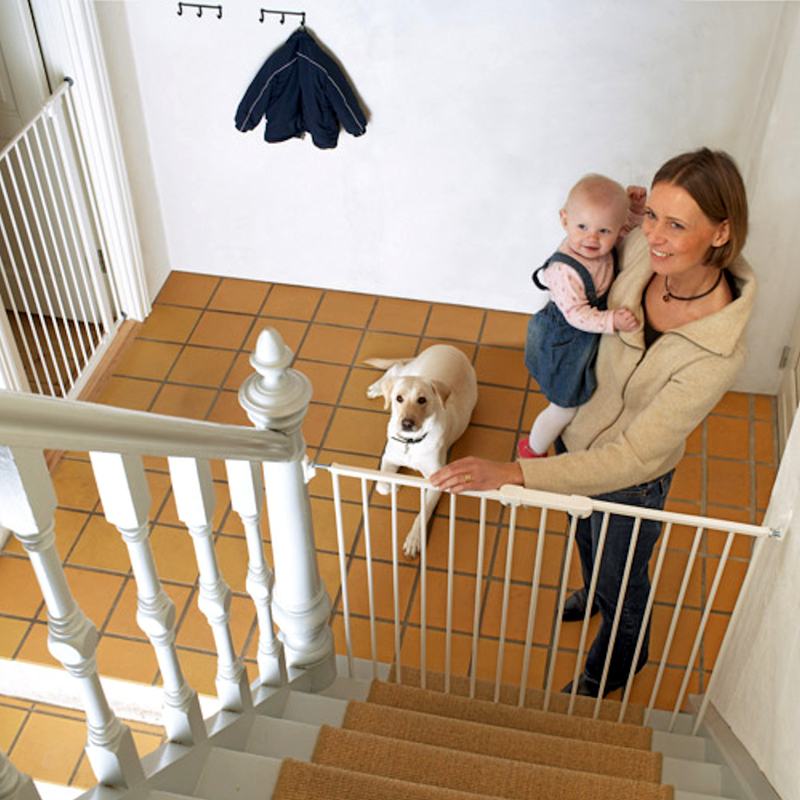 The Babydan extra tall gate is quick and easy to install on stairs and doorways and features a quick release fittings which allows the gate to be removed and replaced whenever you want, ideal for busy homes. 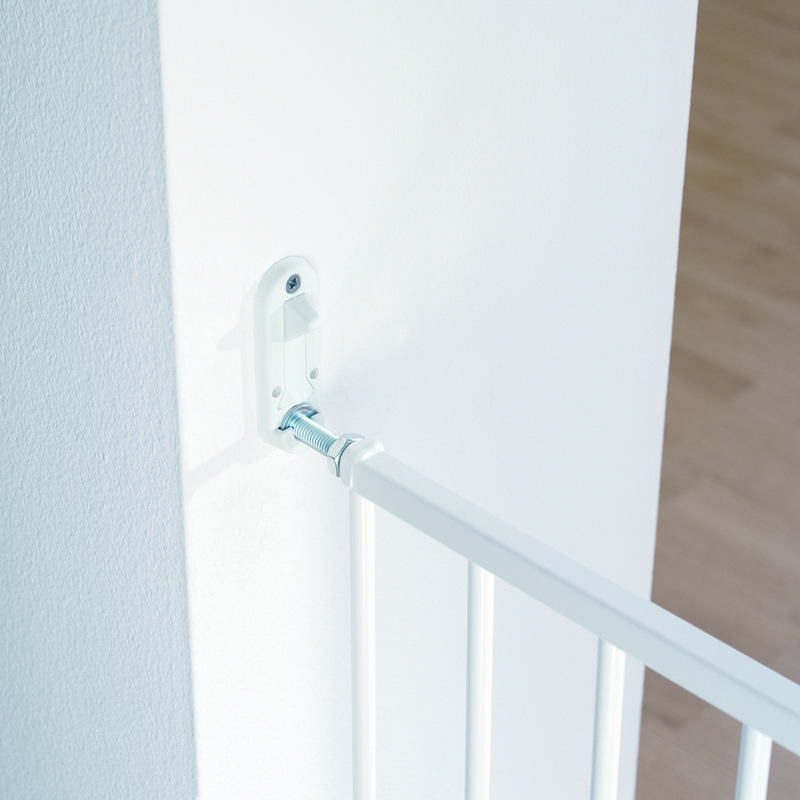 Once the gate is fully installed, it operates both ways for full flexibility. Great product arrived with super fast delivery!